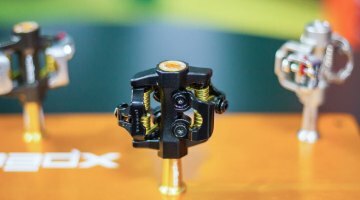 At NAHBS 2016, we got our first look Ritchey Logic’s newest iteration of its clipless SPD-compatible mountain bike (and cyclocross / gravel) pedal, the shiny gold WCS XC. The pedal has been tested and validated by mountain bike champ Nino Schurter and the Scott-Oldo team, and more recently, by us. 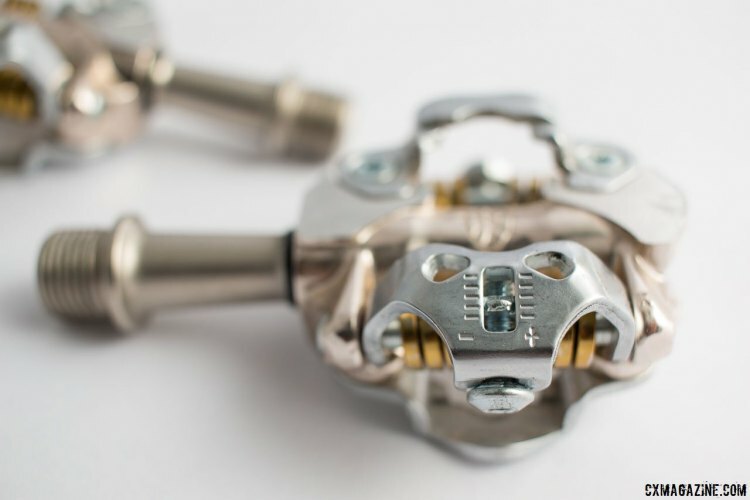 We’ve lost count on the number of iterations Ritchey pedals have gone through, and over the years, they’ve gone in and out of Shimano SPD-cleat compatibility. 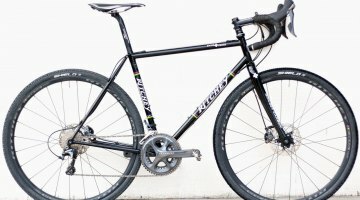 Some previous Ritchey pedals, the V3 Comp and Pro, even licensed Shimano’s design and components, while the recent Paradigm did things differently. 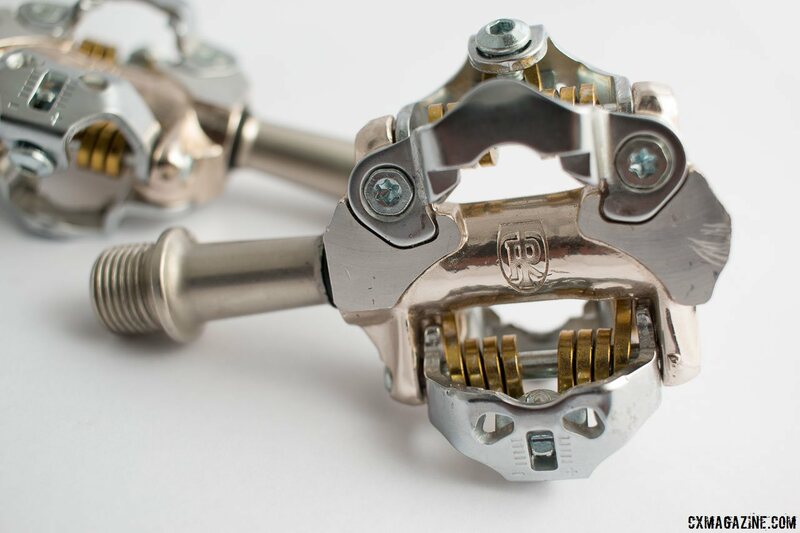 In developing the WCS XC pedal, Ritchey fixed the front claw, or bale, of the pedal, unlike the pivoting front bale featured on the Paradigm. The new changes are said to lower stack height (cleat-to-axle distance), increase stability and still offer great mud shedding. 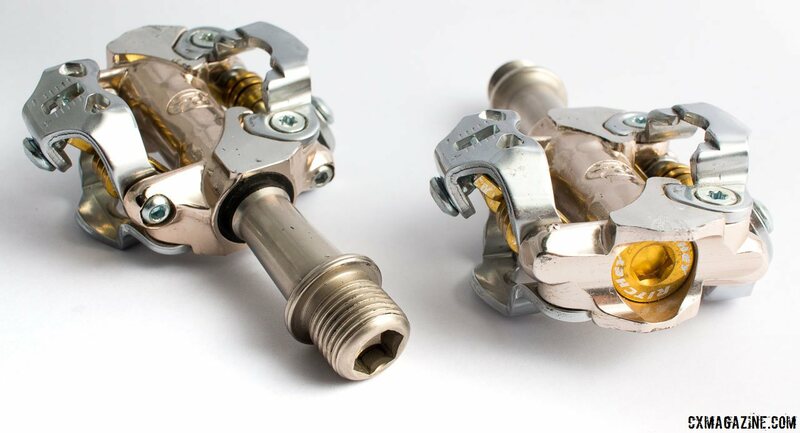 The WCS XC pedal shown here features two bearings (middle and outer) and one bushing (inner), and is completely serviceable with an hex key. Although it looks titanium in color, it’s not, it’s just the finish. 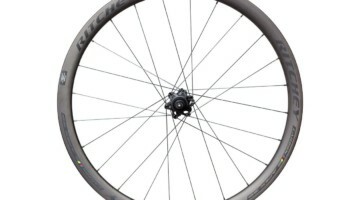 The WCS XC body is alloy, the claws are steel, and the axle is cromoly. The list weight is 12 grams less than the M9000/M980 XTR pedal at 298g, but our test set weighed a tad more at 304g. 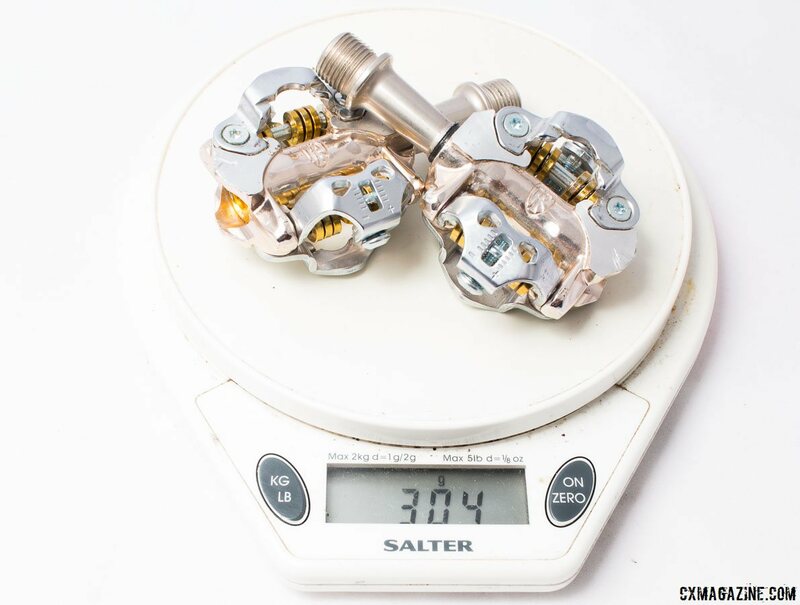 That’s almost 50g heavier than the previous Paradigm model, but about 35g lighter than a set of Deore XT SPD pedals. 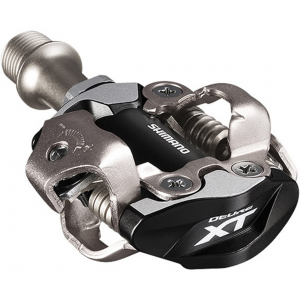 At $149, the WCS XC is priced between the XT and XTR pedal in terms of MSRP (It’s worth noting that Shimano components typically sell much lower than MSRP). Of course, if you’re not attached to any system, Crank Brothers and Xpedo offer some lighter options. 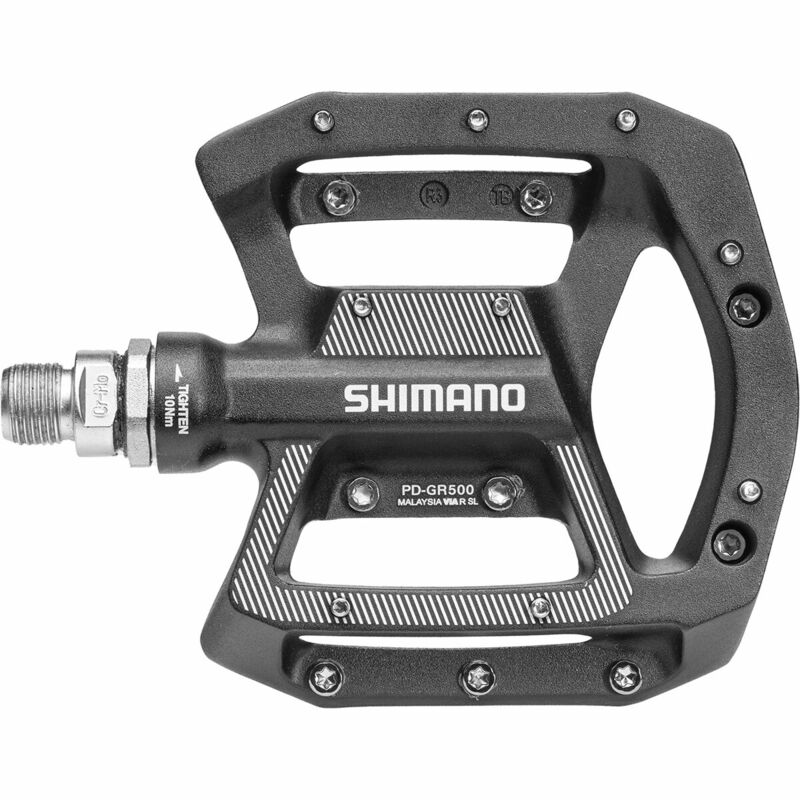 Although we haven’t been graced with thick mud recently to test the mud-shedding ability of these new pedals, so far we’re impressed. 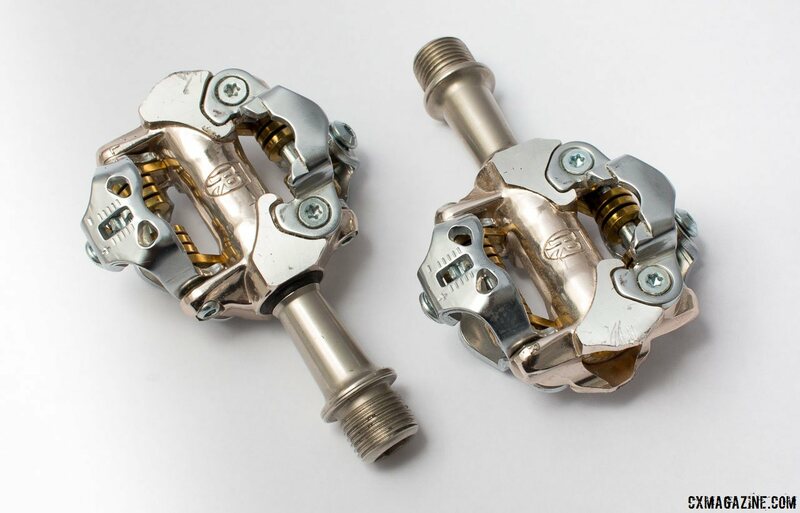 The entry and exit are smooth and predictable, and have worked well with both Ritchey and Shimano two-bolt cleats. 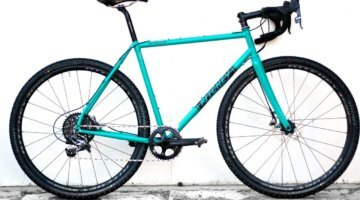 Learning to use clipless pedals for the first time, or have ambitions of getting big air or hopping the barriers? 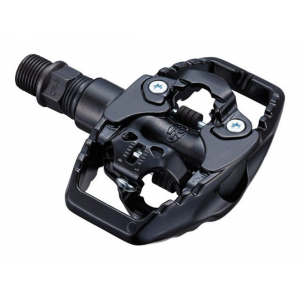 The spring tension adjustment range varies quite a bit to suit your needs, your riding style and your courage, just like Shimano SPD pedals. 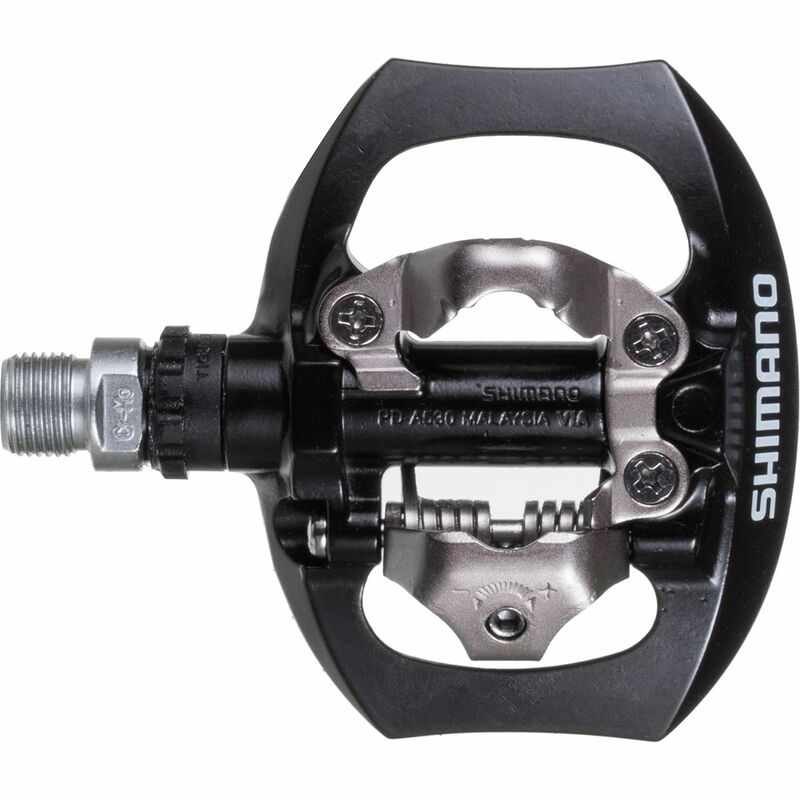 Unlike Shimano pedals, the WCS XC pedals offer a clear scale to see where your tension is set. 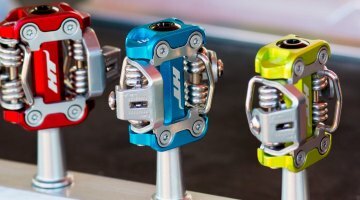 This also makes it easy to match both left and right pedal spring tension. 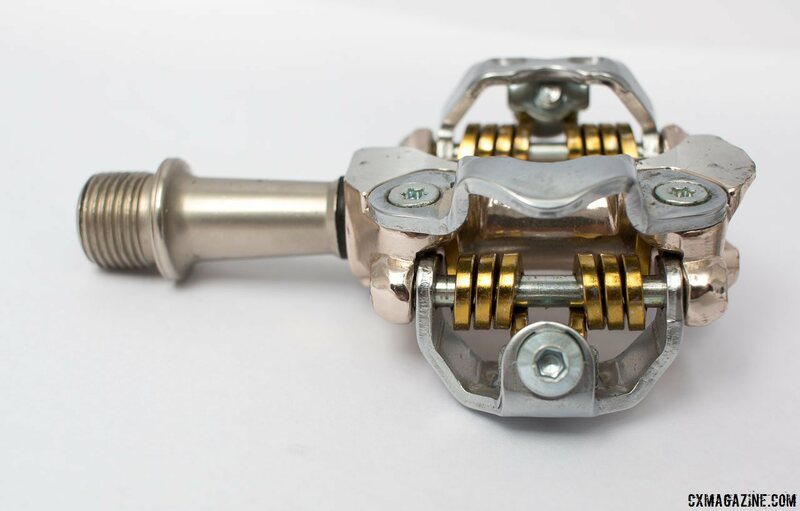 If we were to guess (we’re waiting on verification), the spring tension at both extremes feels a bit lighter than the limits of a Shimano pedal, but is plenty strong enough for worn cleats or aggressive riders. 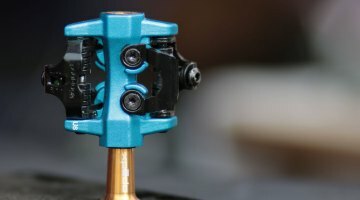 In the last month of riding, we’ve slammed these pedals on Sedona rocks, local stairs, and plenty of roots, and much to our surprise, the shiny gold finish still looks good, and they function as well as the first day we got them. There’s no bearing play, no bent bails, and even the polished surface still shows our grimy faces. The true test will be when mud season arrives, but so far we’re impressed. We’re doing our rain dance. Stay tuned for a long-term review.